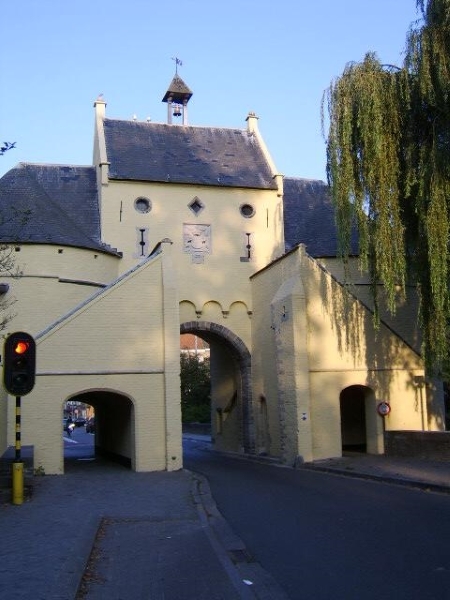 Our Bed & Breakfast ‘Villa Mathilde’ is situated near the Brugian ramparts between the Smedenpoort and the Ezelpoort. 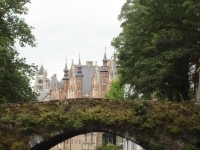 Thanks to that location near the town gates we are easy to reach and it is an ideal access road to discover historical Bruges. You are immediately in the centre and at a ten minutes’ walk from the station. 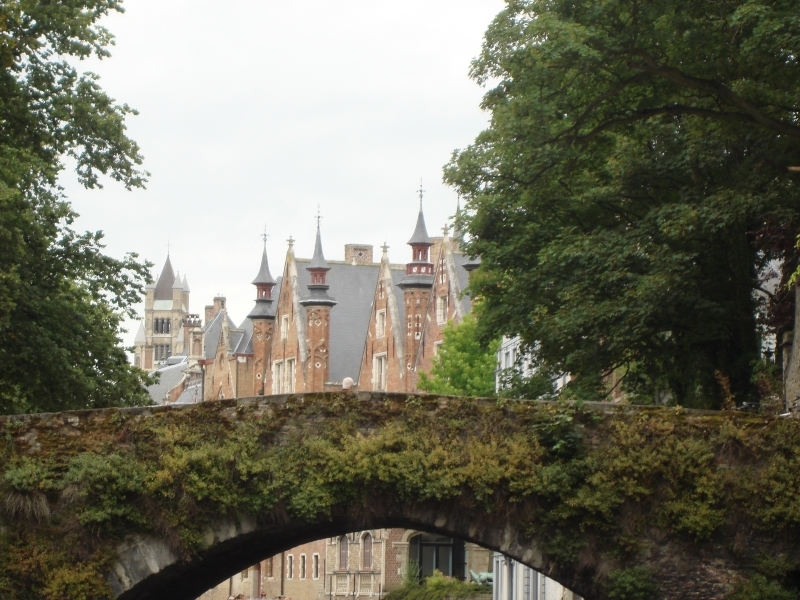 For those who want something besides the historical town centre of Bruges, our Flemish coastal towns and artistically-minded cities like Brussels, Antwerp and Ghent are easy accessible by car as well as by public transport. The rural environment with the polders and its medieval municipalities (Damme, Oostkerke, Hoeke) is a real paradise for bikers and/or walkers.